This ain’t no soccer field! 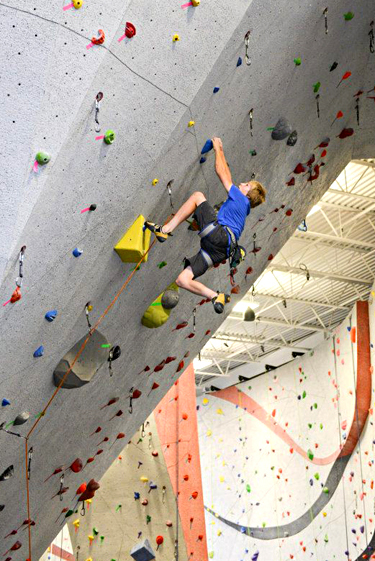 Indoor lead climbing is powerful mind-strengthening activity for youths with the necessary skills and adult guidance. For younger climbers—say, under age nine—it’s important to treat a climbing session as more a playground experience than a training session. A good coach will present climbing games that keep the focus on having fun, with learning of climbing skills and strategies a by-product. 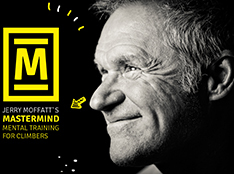 Climbers between the ages of nine and thirteen can be presented with more complex instruction on critical cognitive skills such as mental rehearsal, visualization, arousal and fear control, risk management, and such. 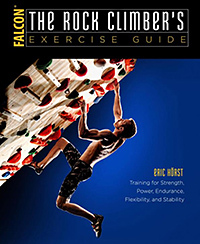 With good instruction, it’s within this age range that many youth climbers, usually those with several years of experience, come to put together the complex technical-and-mental puzzle that is hard climbing and suddenly break into the lofty grades of bouldering V8 and/or lead climbing 5.12 (or harder). Given a growing mastery of the fundamental technical and mental skills, some youth climbers between eight and twelve are ready to be introduced to the challenges and joys of outdoor climbing. As with the introduction to lead climbing indoors, however, taking youths outside is a big step that should not be rushed. The earliest transitioners to outdoor climbing will be those youths whose parents are experienced climbers themselves—this way the parent can be responsible for making the tough calls on what climbs are safe or unsafe for a youth to attempt. For those kids without a climbing parent, it’s best to wait until at least twelve or thirteen to venture outdoors—and even then, to do so only in the presence of a mature, qualified climbing coach and/or instructor. Jonathan Hörst (age 11) sending Galactic Emperor (5.14a), Ten Sleep Canyon, WY. No matter if the outdoor climbing adventure is bouldering, toproping, or lead climbing, the game is pretty much the same as it is indoors, although the technical and mental demands are far greater on the infinite playing field of Mother Nature’s rock walls. Given a good coach or experienced parent, however, climbing outdoors offers extraordinarily rich environment for learning and experiencing the wonders of nature. 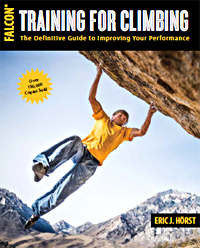 The bottom line: Outdoor climbing can be nearly as safe as indoor, but there is certainly far greater potential for climber error, belayer error, objective dangers, and more to come into play. Proceed with caution. 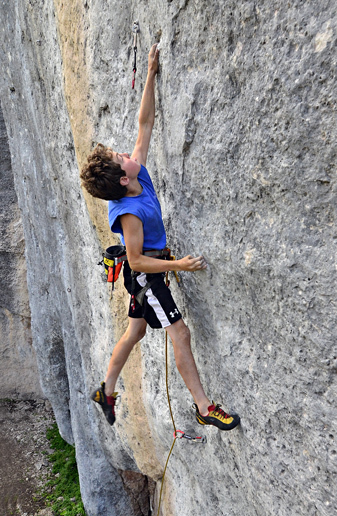 Just as outdoor climbing will stretch a youth climber’s cognition in new and exciting ways, so will competition climbing—which for many youths whose parents don’t climb offers an excellent way to add a more difficult cognitive aspect to the game. Many climbing gyms hold local youth competitions, which offer a great introduction to the unique challenges and pressures of competition climbing. More formalized regional competitions for both bouldering and roped climbing are professionally organized and sanctioned by the governing body USA Climbing. Youths between the ages of eight and eighteen compete in five different age divisions for medals and to qualify for a national championship event. 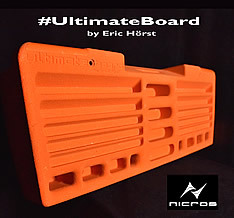 Learn more at USAClimbing.org.